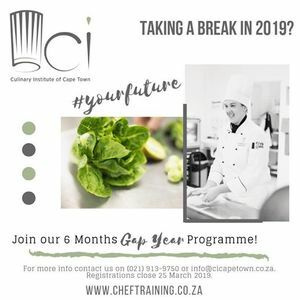 Finished Matric and taking a break in 2019 but not sure what you want to do? 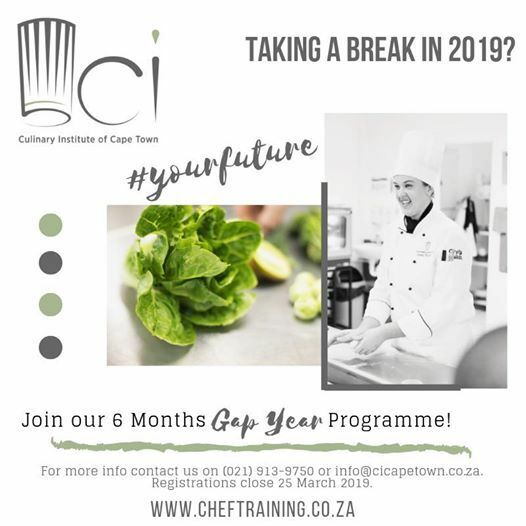 Interested in becoming a Chef but not sure if this is for you? 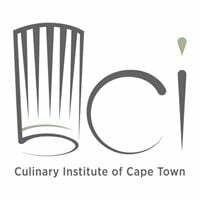 Want to learn the basic skills of the kitchen, but not necessarily want a formal qualification? If you answered YES to any of the above questions, then THIS programme is for you! Attend practical cooking classes once a week to learn the basic fundamental skill in the kitchen! This might just be the “trigger” you are looking for to make a career out of this OR become the Master Chef in your own kitchen! Registrations close 25 March 2019.